We are now collecting objects to accompany our oral history interviews recorded as part of the Free Time, our stories of leisure. 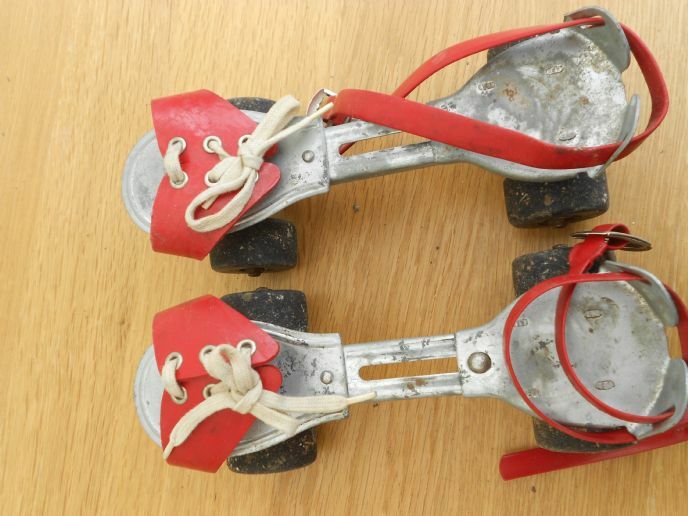 Does anyone have any games, toys, or stuff they collected as a child or as a teenager, that they would be happy to loan Dorset County Museum for the length of the exhibition (Feb 15 – May 17 2014). We are hoping to mock up a milk bar, and hopefully get hold of a jukebox. Students at Thomas Hardye school will be making a go-kart and possible catapult and bow & arrow. We will also be including a train set and a scallatrix track. Plus books, comics, records, a record player and dolls. 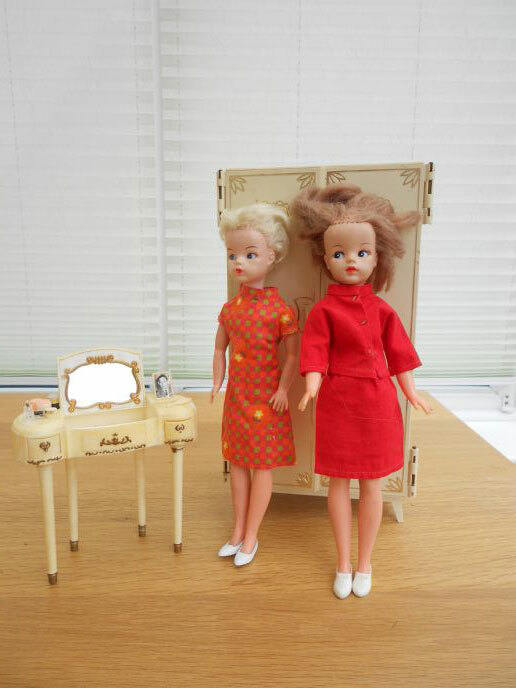 About Sindy dolls (Sindy and Tressy) from the 1960s. The dolls in the pictures are all wearing their original clothes and the furniture is original too. The clothes that you could buy for these dolls were representative of the fashions at the time. Just like today, girls dressed their dolls and styled their hair to look like the people they saw around them. There was a Sindy club that you could join, and then receive items in the post. Tressy was a doll that had extendable hair that you could pull out of the centre of her head when you pushed a button on her stomach. You then used a key to turn a dial on her back to roll the hair back inside her head. Unfortunately, the hair (which would have looked like a ponytail) is missing on the doll in this photo. Tressy was available in blond and brown, and her hair could be extended to whatever length you wanted.